Best of the BEST! 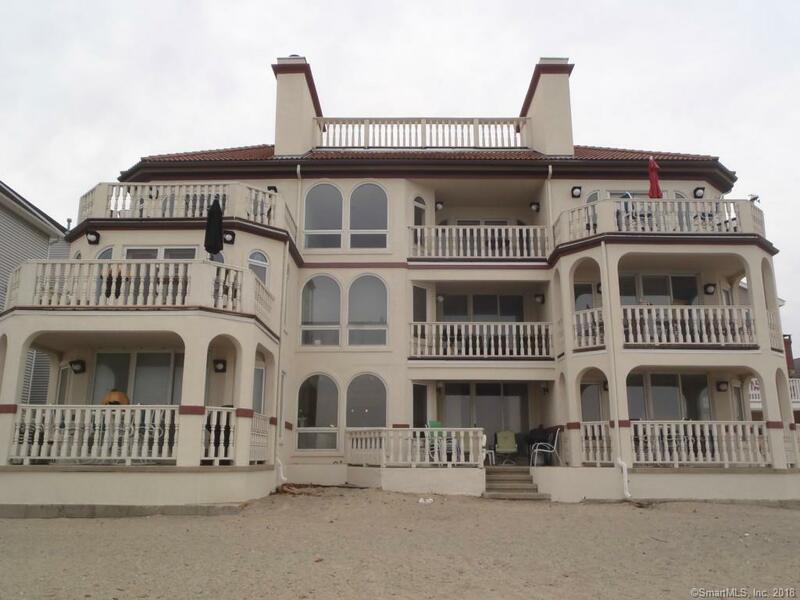 Fully furnished 1st floor ranch style condo on the Long Island Sound. Private beach footsteps away from the unit. Rental is available October 15, 2018 through June 15, 2019. Spacious 1 bedroom with a master bath suite with sliders out to private deck and beach. Open area Living Room, Dining area and Kitchen. A must see! Door off Living Room onto private deck on the beach. Top floor of complex has a small room with workout equipment and a small library. There is a rooftop area to enjoy as well. An elevator can take you up!